Seriously considering: why cant we have sanitisers in all public toilets? 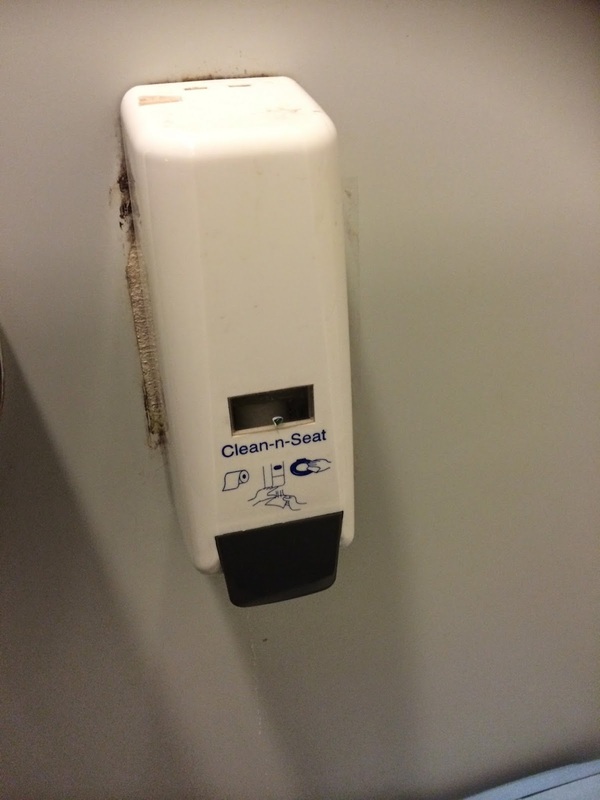 why cant we have sanitisers in all public toilets? Women wont sit down on the seat but they hover over it and splash pee all over the toilet seat and the floor, as sitting on the toilet seat will give you a million diseases. I was at IKEA on Saturday and had to use the toilet and when I went into a cubicle, I got a little cheap thrill....they had seat sanitisers in each cubicle! They have them at the airport and at my favourite bar so why cant they have them in every single public toilet/mall toilet in the country. We would of course, have to have a public campaign teaching everyone how to use the sanitisers on the toilet seats. To educate women so that they can finally put bottom on seat and pee comfortably. We have 2 very large IKEA stores here.....my fav place!